Cinnamomum Camphora (Camphor Tree) is a broadleaved evergreen tree referred as a noxious weed in various parts of the world. The fruits attract the birds of various species that also contributes to the propagation of the seeds to other locations and promotes invasiveness of the plant. The Cinnamomum Camphora oil extracted from the leaves, stem and bark of the plant is used in the pharmaceutical and perfume industry. Camphor is also used as spices and culinary herbs. The leaves are used as animal feed. Cinnamomum Camphora oil is considered of medicinal importance in Ayurveda and Unani system of medicine. It is anti-fungal, anti-bacterial, anti-inflammatory, anti-spasmodic and anti-oxidant in nature. It is used to treat cough and cold, skin diseases and improves digestive system. Due to the strong fragrance and bitter flavor it is used to make perfume and to treat many parasitic infections. Cinnamomum Camphora oil also gives cooling sensation like menthol and gives relief in toothaches. 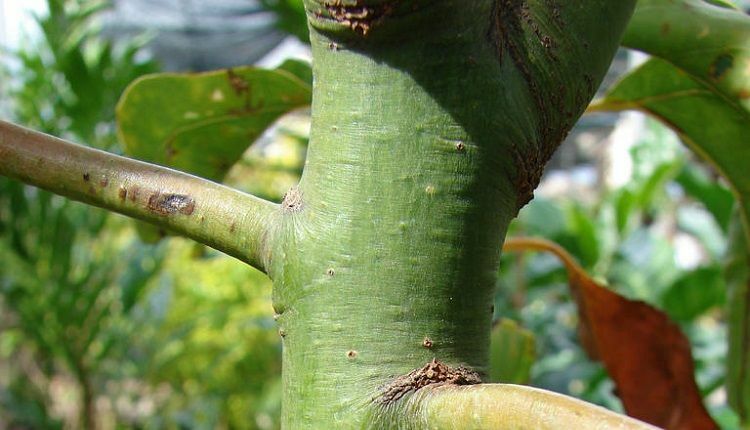 The Camphor plant is traditionally used to treat many diseases that causes inflammation, irritation and itching. Legal Status Listed as Category 1 plant by the Florida Exotic Pest Plant Council due to its invasive and disruptive nature. 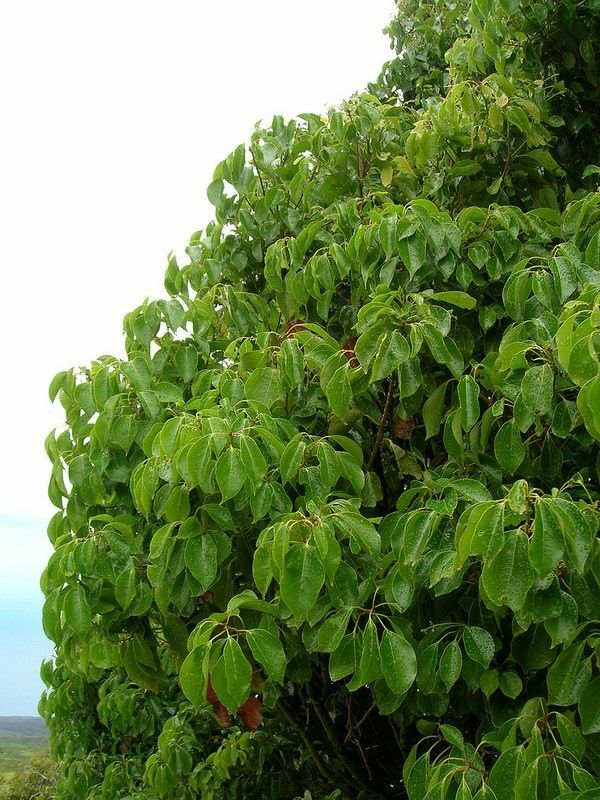 Botanical Synonym Laurus Camphora L.
Camphor tree is a medium to large evergreen tree with a broad, dense and symmetrical crown. The tree is tall with wide spreading branches and a trunk. Mature leaves are green in color and broad. The tree also bears white to cream colored flowers in spring season and red berries. Native Range (Geographic Distribution) Native to East Asia such as China, Korea, Japan and Vietnam. It is specifically present in the coastal areas of China. Habitat (type of environment) – The type of environment in which an organism or group normally lives or occurs. Camphor tree is a large, evergreen tree and native to wetland forests of East Asia. Roots The root system includes heavily branched roots with lateral roots. The mature tree has massive root system that can block drainage system. The roots can also damage concrete constructions. Stem The stem is woody. Young bark is smooth in texture and green in color. Mature barks are yellowish brown to dark brown in color. The trunk is 50-100 cm in diameter. Leaves The leaves are simple, petiolate, broad, shiny and waxy in appearance. The leaves are (8-15) cm long and (3-7) cm wide. These are arranged alternatively in 1-4 in numbers. The leaves are variable in shape ranging from oval to elongated with three visible yellowish veins and present on long stalks. The leaves smell like camphor when crushed. Young leaves (foliage) are burgundy in color while mature leaves are dark green in color on the dorsal side and light green on the ventral side. Petiole is 2-4 cm long and pale green in color. Flowers The flowers are bisexual, small in size and white or cream in color. These have membranous perianth that is 1.5 mm long and yellowish green in color. The flowers are showy and have fragrance. Fruits Fruits are round or globular, pea sized, red colored berries that are attached to the green cone. The berries turn to black color when ripen. Fruits ripen in late summer to autumn. Seeds The seeds are brown in color with white cotyledons. The testa is hard. Spread It spreads twice the width of the trunk. Bloom Time The flowers can be seen in spring season. Bloom Description The flowering and fruiting season varies from depending on the regions. In Vietnam, India and China the flowering takes place in April to May and fruiting starts in November to January. In Australia, the plant flowers in September to October, fruiting starts in early autumn and ripening occurs in late autumn (April-May). Sun Requires full sunlight or partial sunlight for proper growth. Water Camphor tree does not grow well in moisture laden soil. Maintenance The maintenance of Camphor plant is easier but due to its invasive nature it becomes difficult to prevent its spread in the habitat. Suggested Use The plant is planted for its ornamental values. It is also planted for shade and windbreaker. 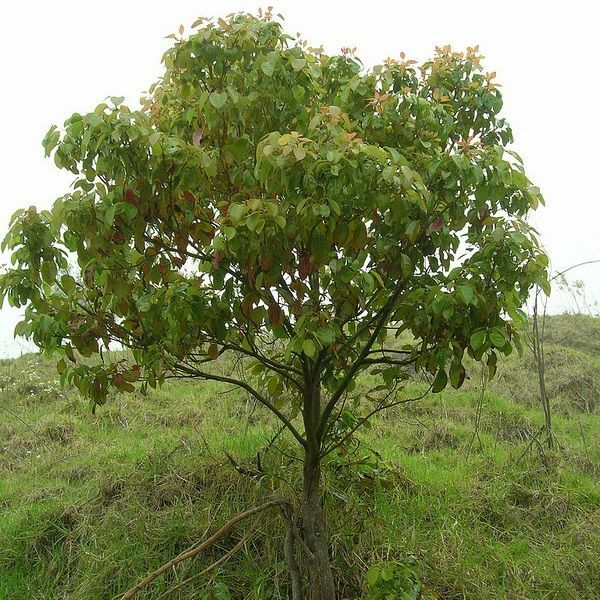 It is also used for extraction of Cinnamomum Camphora oil which is medicinally important. The wood is used to make chest, closets, furniture, etc. Flower Flower is used to extract essential oil. 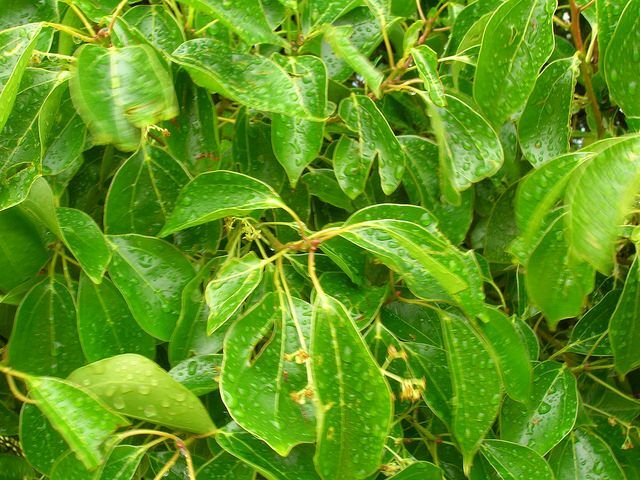 Leaf Leaf extract is used for obtaining Cinnamomum Camphora oil. Attracts The seeds attract birds and help in seed dispersal and propagation. Tolerate Plant can tolerate saline soil. It can also tolerate medium to heavy textured soil. Plant is also tolerant to drought. Invasive Potential Camphor tree is an invasive plant species that can potentially displace the native or original plant species. Growing Season It grows well in summer season. Propagation The seed is removed from the fruit when it ripens by taking out the pulp. The seed is then planted in soil as soon as possible. Cinnamomum Camphora is a native to warm temperature of East Asia. It can grow on rocky hills, roadsides, along the stream banks, in agricultural areas, etc. it also grows in evergreen forests. The fruits of Camphor plant play important role in the ecology. The trees are heavily loaded with dark colored fruits that attract the various species of birds. The fruits provide food to the birds. 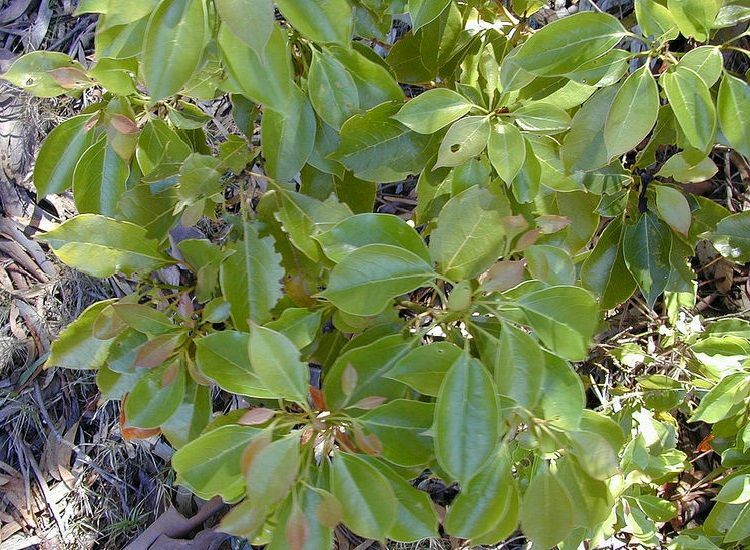 Camphor obtained from Cinnamomum Camphora is traditionally used to treat many diseases. It is used in Traditional Chinese Medicine as Gui Zhi. 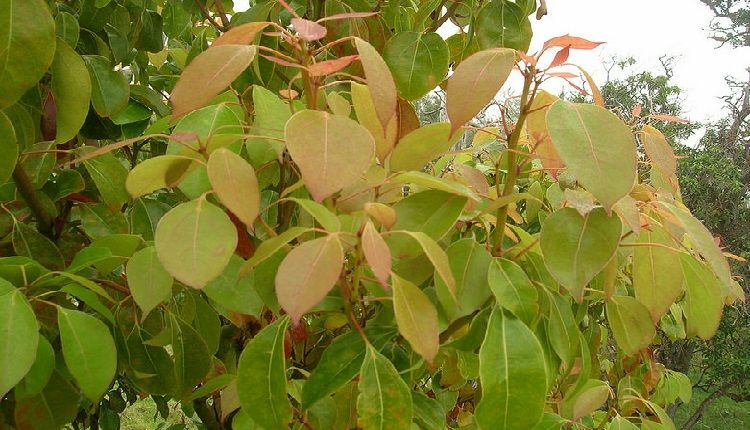 It is also an important plant of Ayurveda where various medicines are prepared from camphor. In ancient texts of India Camphor has its existence as medicine for treating cough, skin diseases and vomiting. The propagation of this plant is possible by seeds and vegetative propagation. Seeds are removed from the ripened fruit and sown in the soil as soon as possible. The seeds germinate in 1-6 months at 20 degrees Celsius. Seeds can be stored in warm greenhouse and can be planted when required. Cinnamomum Camphora do not has many edible uses. It is only used as animal feed and fodder and as spices in food. The mature, old and dried leaves of this plant are sued as spices. Young shoots and leaves can be cooked with food. Leaves are the edible parts of Cinnamomum Camphora. It is used as culinary spices and as animal feed. Camphor obtained from the Camphor tree has many medicinal properties. In Ayurveda, it is well known for its benefits to humans. It is a well-known anti-oxidant and used to treat kidney related diseases. It is a potent fungicidal and cues the fungal infection of nails and skin. It is also used to treat cough and cold, gum problems, tooth decay digestive problems. It relaxes brain and nerves and acts as a narcotic. Cinnamomum Camphora oil (extracted from leaves, flowers and stem) Cough, cold, tooth decay, skin irritation, chapped lips, cold sores, fungal infection, low blood pressure, hemorrhoids, etc. Cinnamomum Camphora is widely cultivated along the roadside and in gardens. It is also used in food as spices. Camphor has a strong smell that also makes it a good insect repellent and a potent flea- killing molecule. The wood is also used to make various furniture.